In 1832, twelve years after initiation of the American Protestant Mission, a young New England Protestant minister, the Reverend Harvey R Hitchcock, was sent with his wife to Christianize the people of Molokai. They settled at Kalua‘aha. The first Protestant church at Kalua‘aha was built of thatch in early 1833. Hitchcock held a three-day meeting at Kala‘e, on the cliffs above Kalaupapa, in 1838, which was attended by many from the peninsula and the northern valleys. (An out-station of the Kalua‘aha mission was established there around 1840.) In 1839 a Hawai’ian missionary teacher named Kanakaokai was stationed on the peninsula. Hitchcock noted on a tour of the island in August of that year that a large stone meeting house had been constructed at Kalaupapa with a thatched house for the missionary. During the first year of patients arriving at Kalawao in 1866, church members came together and formed a Congregational church, they named it Siloama, Church of the Healing Spring. 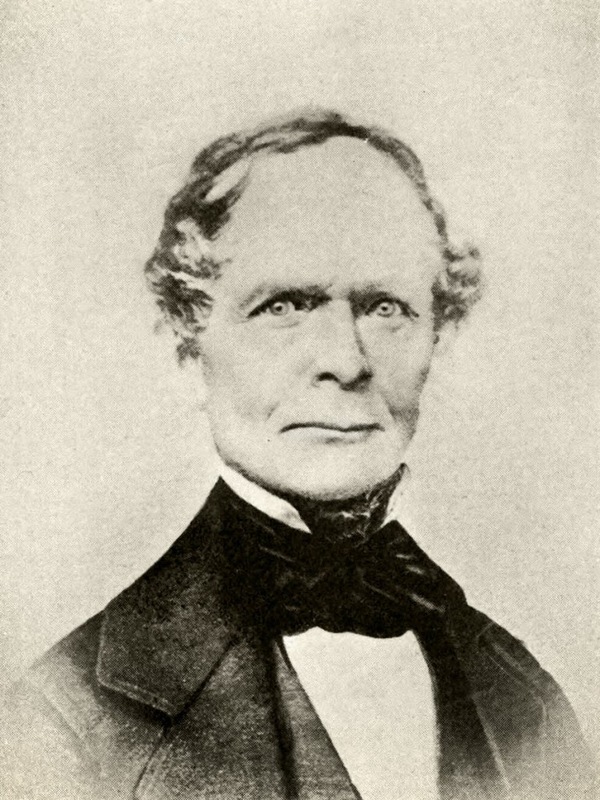 Harvey Rexford Hitchcock, the oldest son of eleven children of David (a shoemaker and author of several books) and Sarah (Swan) Hitchcock, was born in Great Barrington, Massachusetts, March 13, 1800. Hitchcock joined the Congregational church in Great Barrington, January 5, 1817. He entered Williams College as a Junior in 1826; he graduated on September 3, 1828. After graduation, Hitchcock studied theology at Auburn Seminary, where he was graduated in 1831. On August 26, 1831, he married Miss Rebecca Howard of Auburn, New York. Within a couple of months, he sailed as a missionary with the Fifth Company of the American Board of Commissioners for Foreign Missions. They sailed aboard the Averick, leaving New Bedford, November 26, 1831 and arriving in Honolulu, May 17, 1832. The expanding mission was growing close to 500 members and two outstations, one in the east and one in the west, had been established. The image shows Harvey Rexford Hitchcock. In addition, I have added other images in a folder of like name in the Photos section on my Facebook and Google+ pages.